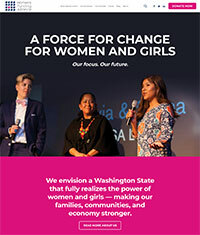 Extensive site to build a better, safer, and more equitable world for lesbian, gay, bisexual, transgender, and queer (LGBTQ) people and their families in the Northwest. 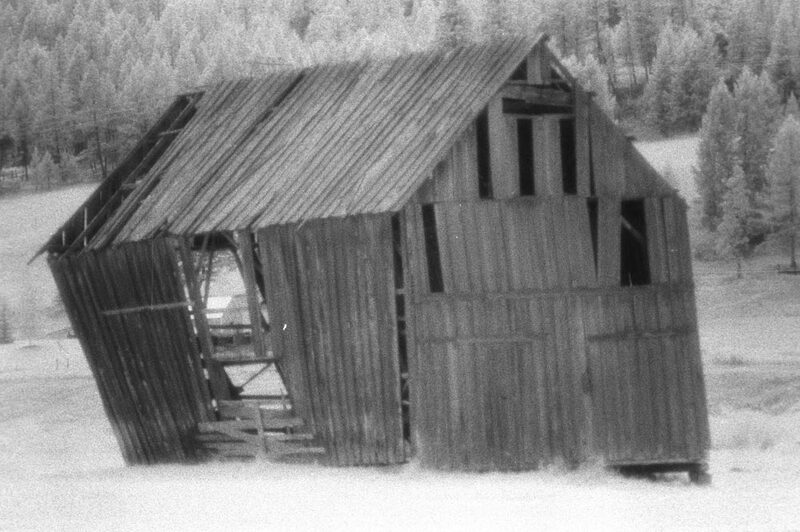 Site created in WordPress. 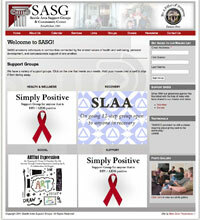 Informational site for a new organization to increase memberships and donations. 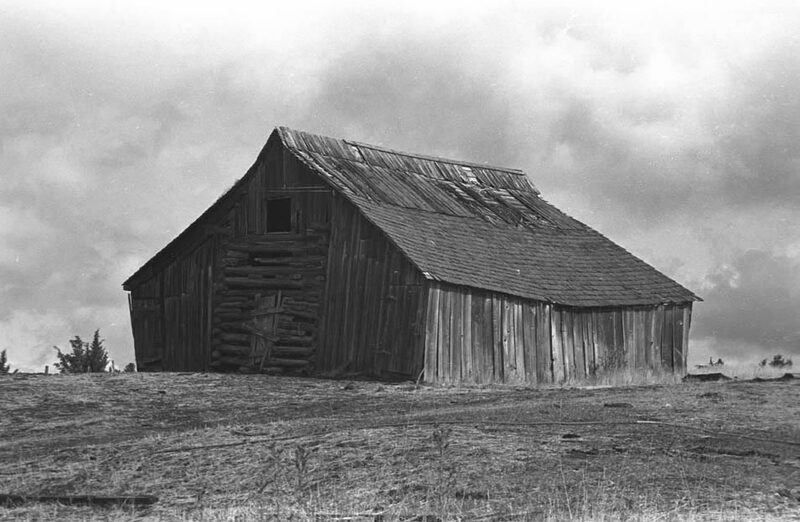 Site created in WordPress. 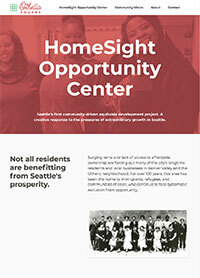 Informational site for Seattle's first community-driven equitable development project. A creative response to the pressures of extraordinary growth in Seattle. 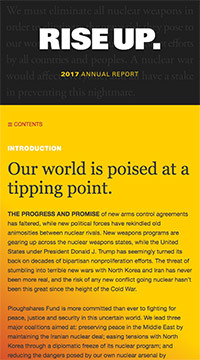 Site created in Squarespace. 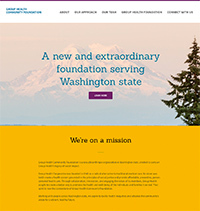 Branding refresh for an organization that nurtures a more equitable Seattle through programs and advocacy that enable people to live healthier, prosperous lives. 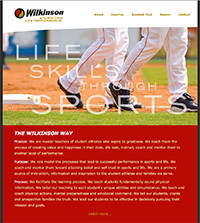 Site created in WordPress. 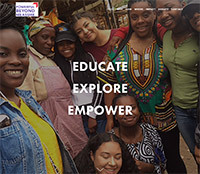 Informational site, with donation opportunities, for an organization that develops strong female leaders from marginalized communities in the U.S. and Africa by bringing high school girls from the U.S. to Africa to live and learn side-by-side with their African peers. 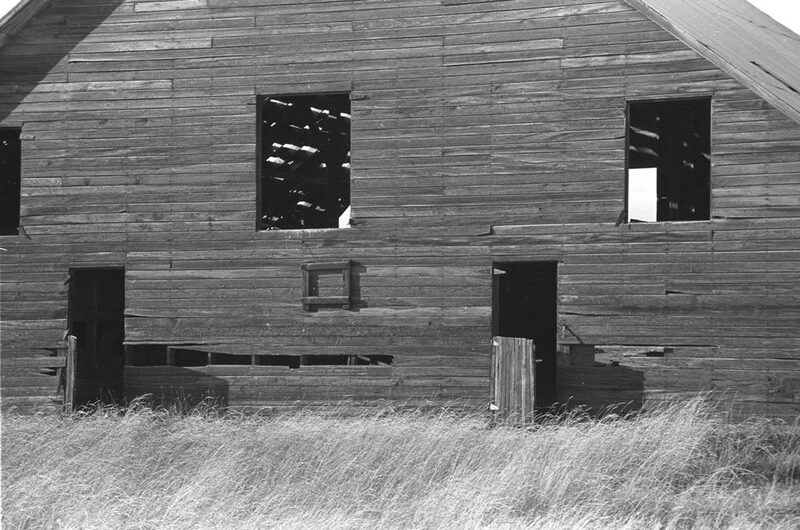 Site created in Squarespace. Create initial structure for individual city pages as the initiative expands. 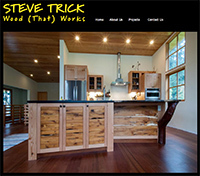 Site created in WordPress. 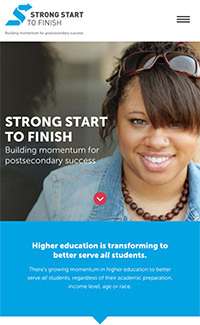 Informational site, and grant portal, for a non-profit building momentum for postsecondary success. Site created in Drupal. 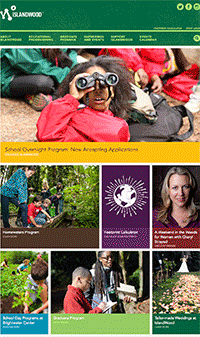 Annual report for Ploughshares Fund created in a visually exciting and compelling way. Site created in Drupal. 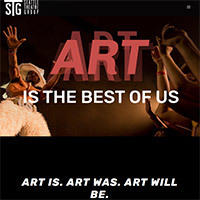 Annual report for Seattle Theatre Group created in a visually exciting and compelling way. 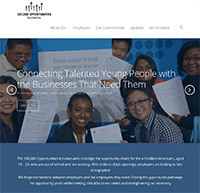 Site created in Drupal. 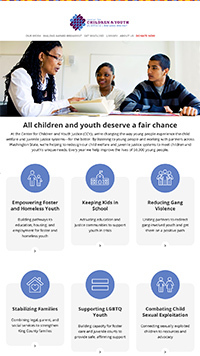 Center for Children & Youth Justice: Informational site to help educate donors, funders, and volunteers. 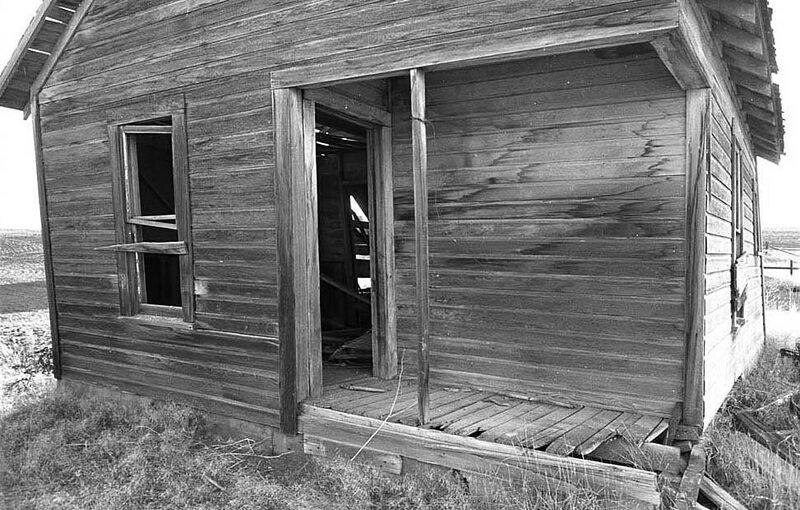 Site created in WordPress. Group Health Community Foundation: Informational site for the Group Health Community Foundation. 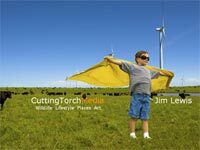 Site created in WordPress, and also available in Spanish. 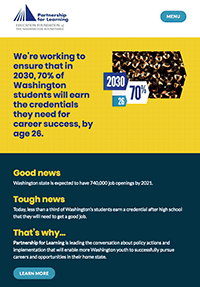 Informational and resource site for an organization that is working to ensure that in 2030, 70% of Washington students will earn the credentials they need for career success, by age 26. 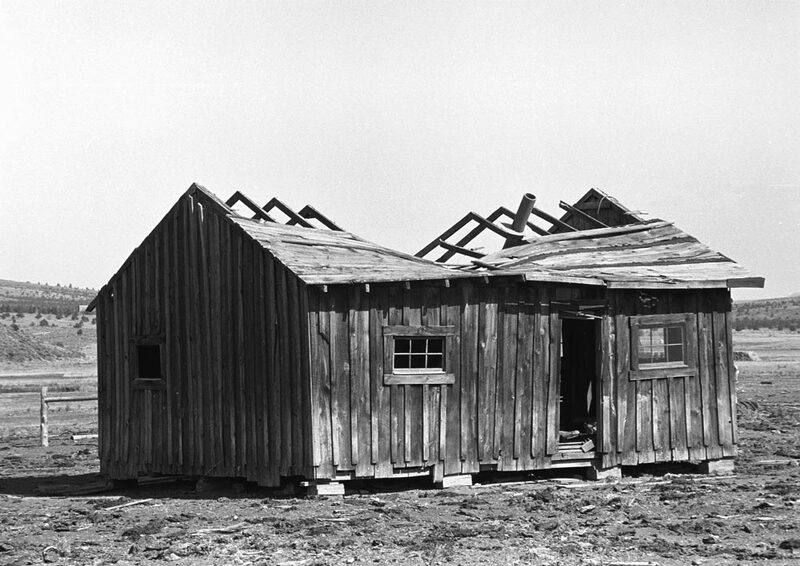 Site created in WordPress. Branding refresh for an organization that inspires giving and action that advances leadership and economic opportunity for women and girls. 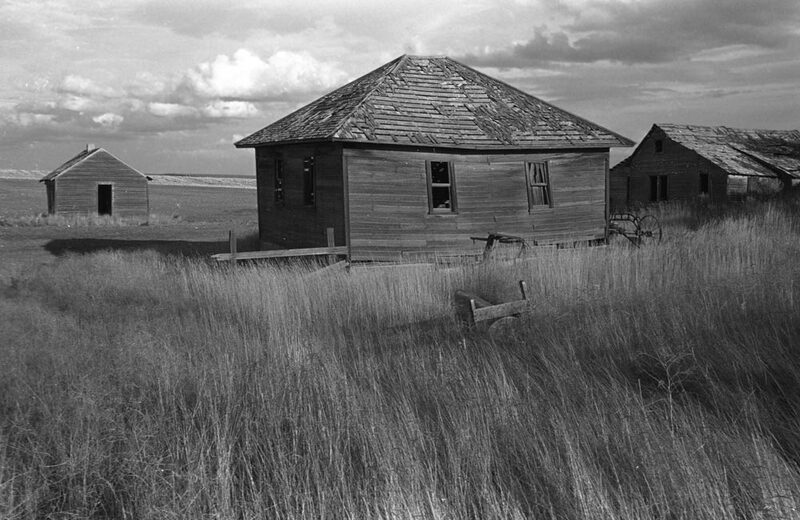 Site created in WordPress. Branding refresh for a non-profit, education change-maker, whose project-based learning curriculum empowers youth to take charge of their learning. 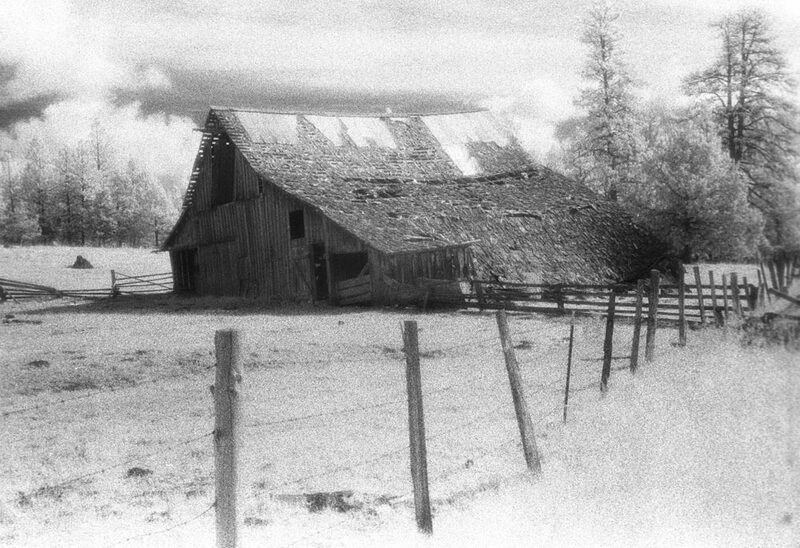 Site created in WordPress. 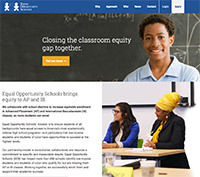 Informational site for an organization trying to increase equitable enrollment in high-school AP and IB classes. 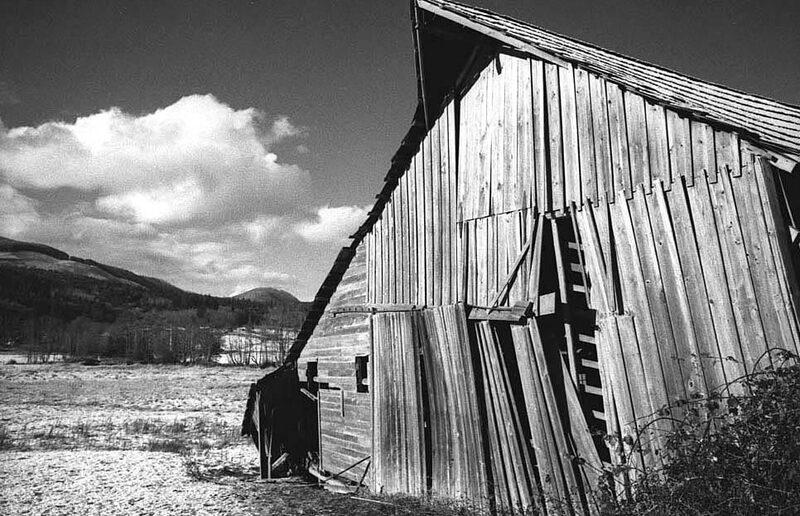 Site created in WordPress. 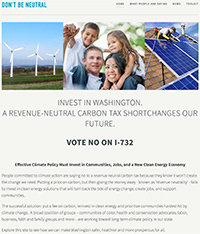 Don't Be Neutral: Informational site for Initiative 732 in Washington State. 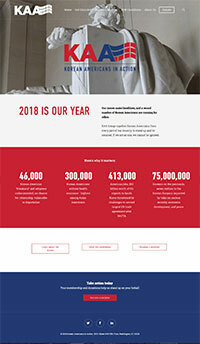 Site created in Squarespace. 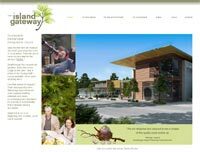 IslandWood: Extensive multi-use Drupal site for a unique 255-acre outdoor learning center. 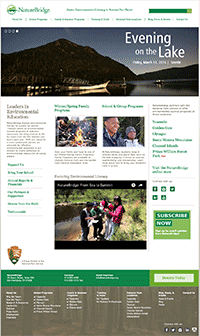 NatureBridge: Extensive multi-use Drupal site for a nation-wide group that teaches environmental science in our National Parks. 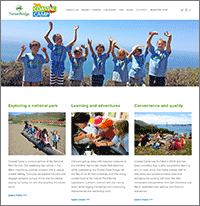 Coastal Camp: Site designed to showcase NatureBridge's summer camp offerings. Created in Squarespace. 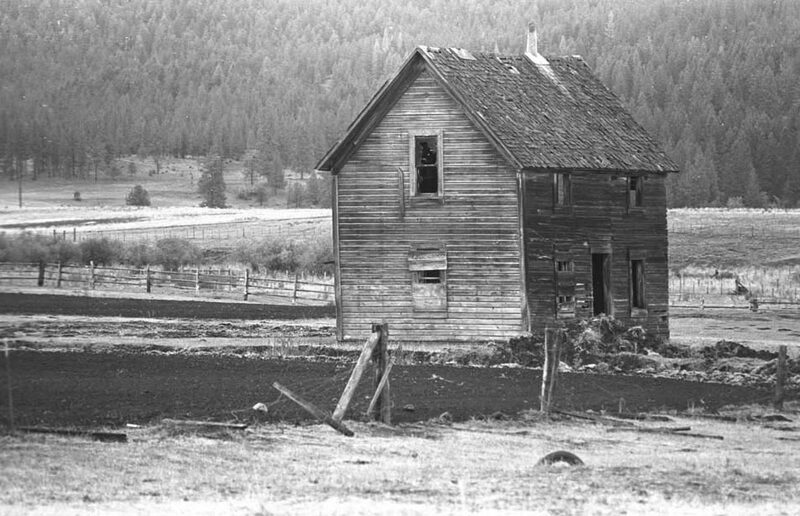 Open Space Puget Sound: Site designed to help public and private sector politicians, planners, and policy professionals understand the Regional Open Space Strategy initiative. 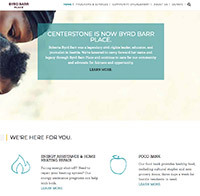 Site created in Drupal, using a parallax theme. 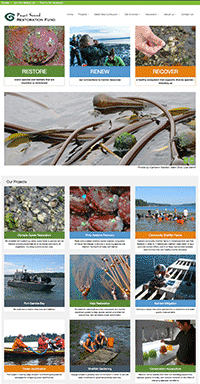 Puget Sound Restoration Fund: Information site, using Drupal, for a non-profit that works collaboratively to restore marine habitat, water quality, and native species in Puget Sound. 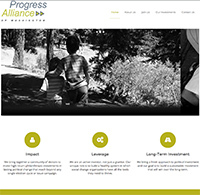 Progress Alliance of Washington: Information site for a progressive group to aid investments. 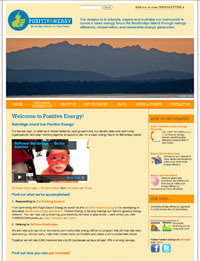 Positive Energy: Information site, using Drupal, for a local community group. 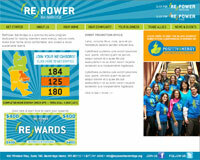 RePower Bainbridge: Information site, using Drupal, for a federally-funded project to reduce energy use on Bainbridge Island. 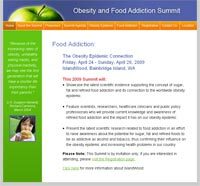 Food Addiction Summit: Information site for a summit on food addiction and obesity issues. 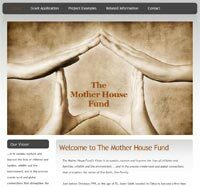 The Mother House Fund: Information site, using Drupal, for a non-profit whose mission is to support local and international programs and initiatives that effect positive change now and in the future. 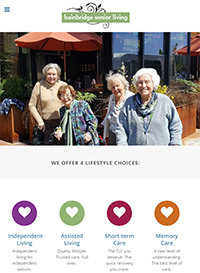 Bainbridge Senior Living: Site redesign, using WordPress, for a local senior living company. 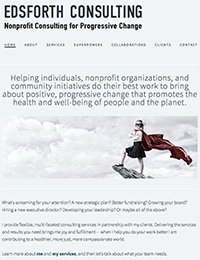 Edsforth Consulting: Information site for non-profit consultant. Built in SquareSpace. 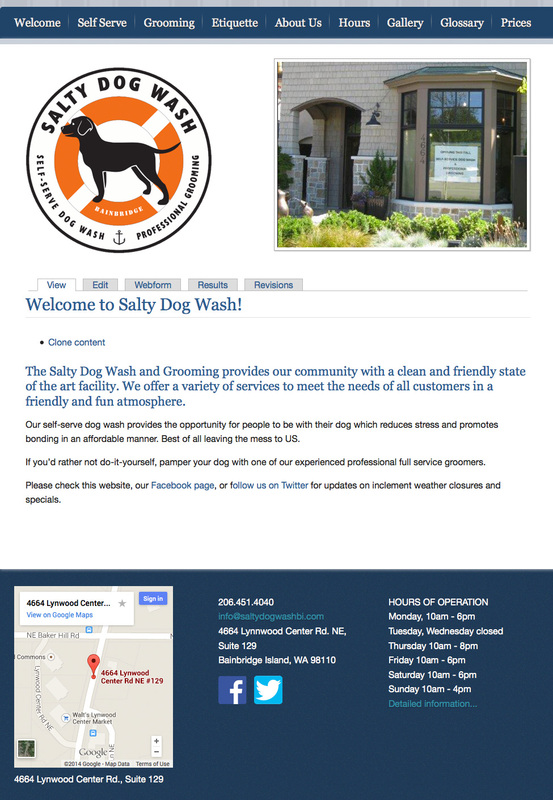 Salty Dog Wash: Information site for a local business. Built in Drupal. 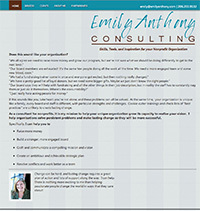 Emily Anthony Consulting: Information site for non-profit consultant. Built in Drupal. 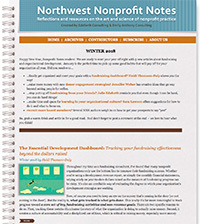 Nonprofitnotes: Newsletter and conversation site for non-profit consultants. Built in Drupal. 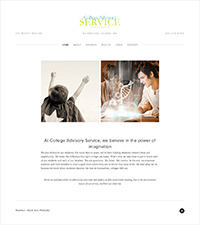 College Advisory Service: Brochure site for a small business. Built in SquareSpace. 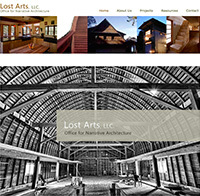 Lost Arts: Conversion of a Flash-based site to Drupal for a local architect. 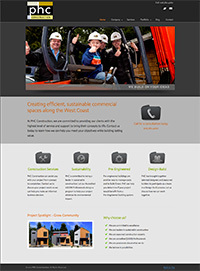 PHC Construction: Information site for a local construction company. Roger Katz & Associates: Showcase of homes and services for an architecture firm. 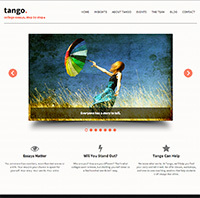 Essay Tango: Business site for college essay professional. Built in Wordpress using a responsive design. 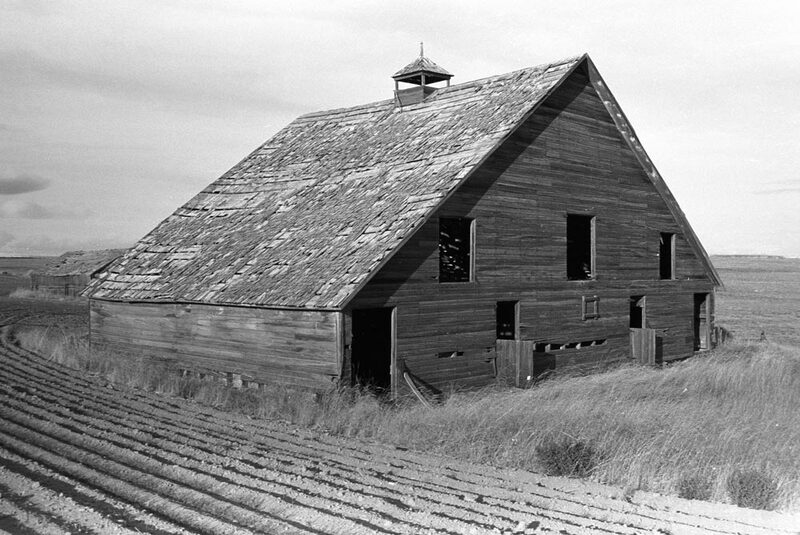 Edmund Lowe Photography: Portfolio site for commercial photographer. 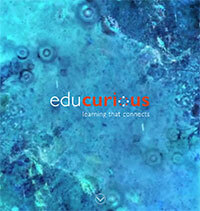 Portfolio and information site for digital media consultant. 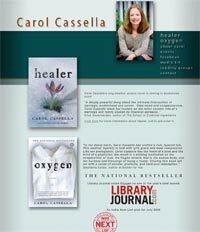 Carol Cassella: Information site for best-selling author. Built in Drupal. Mary Jane Rehm: Portfolio site for color consultant. Kcube Designs: Information site for a maker of hand-made wooden puzzles. 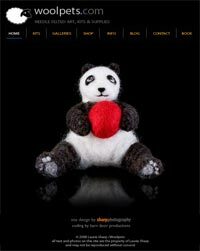 Woolpets: Information and sales site for a local small business. 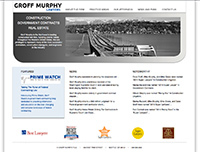 Groff Murphy: Commercial site for a law firm. 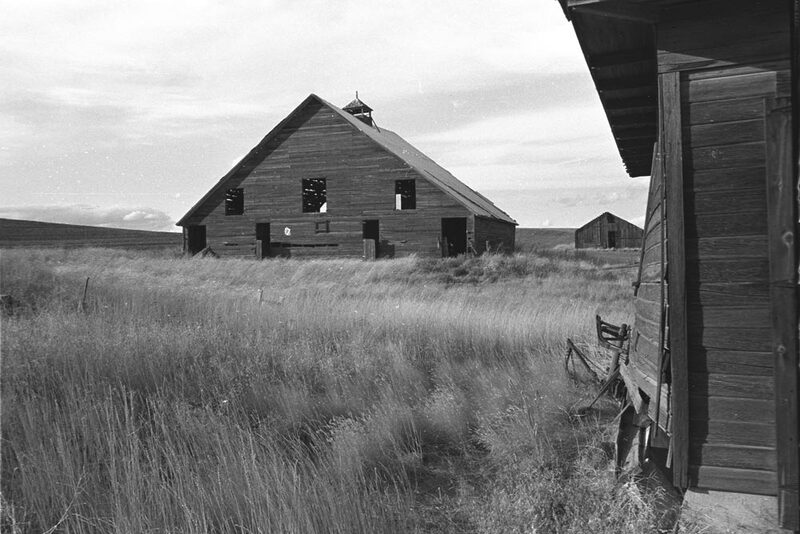 Wacky Nut Farm: Commercial site for a sustainably-designed, environmentally-friendly equestrian facility. 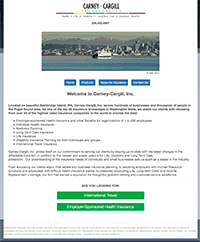 Carney-Cargill: A responsive site, in Drupal, for a local insurance brokerage.